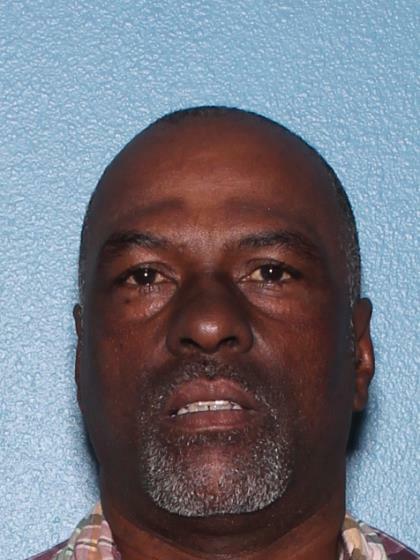 On 8/24/17, Tony Wright was last seen leaving his home near 8500 W Maryland Ave at 2:30 AM to get food. Tony never returned home and his vehicle was located on 8/27/17 near 292ND Ave and Patton Rd. Tony was not found with the vehicle and the area was searched by MCSO Search and Rescue. Tony was driving a gray 2007 Ford F150 truck and it is unknown if he knows anyone in the area where the vehicle was found. Tony was last seen wearing a black baseball cap, black shirt, unkown color shorts and black Nike shoes.